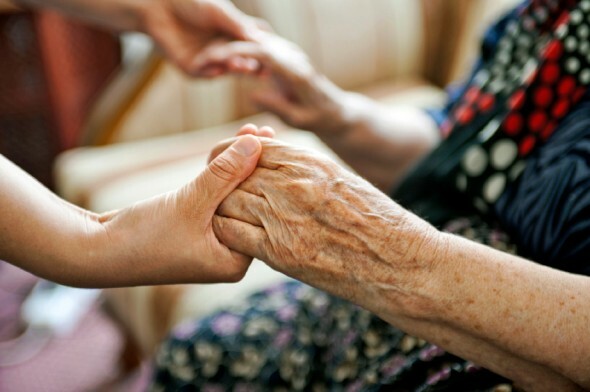 Magdalen House provides a wide range of care packages and services including 24 hour care for the elderly, dementia care, respite care and assisted living. We pride ourselves on providing 24 hour residential care for the elderly in pleasant and homely surroundings. The overall aim of Magdalen House is to provide an outstanding level of care to all our residents tailored to their specific needs. This embraces the fundamental principles of good care practice, and may be witnessed and evaluated through the delivery, conduct and control of quality care. Those who live in the home should be able to do so in accordance with our philosophy of care and their own individual requirements. Residents shall live in a clean, secure, comfortable and homely environment and be treated with respect and sensitivity to their individual needs and abilities. Staff will strive to preserve and maintain the dignity, individuality and privacy of all residents with recognition of the following core values of care which are fundamental to the Philosophy of Care of our Home. We have senior carers on each shift who organise their teams of care assistants on each floor providing 24 hour care, all year round. All of our staff are fully trained to meet the national minimum standards of care, including NVQ training. We have a nurse call system throughout the building ensuring a member of staff can be close by in an instant. The administration and ordering of medication is completed by the senior carers. At Magdalen House we offer high quality, residential care for people who simply need a bit of help with day-to-day living and who enjoy the social community that communal living offers. A 24 hour call system is in place. Rooms are arranged over the ground, first and second floors and are furnished to a high standard. Our residents are encouraged to bring their own photographs, treasured possessions and furniture to personalise their surroundings. We care for older people who are living with the experience of dementia. At Magdalen House you will see the highest standards in care and support for people with dementia and helping them to feel safe, happy and part of the community. 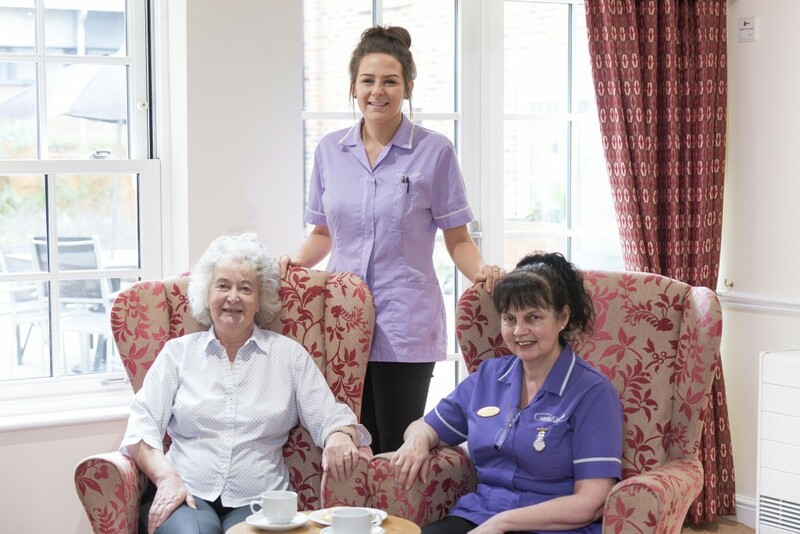 Our Senior Management team have years of experience of working with dementia, and every member of the care staff receives our specialist dementia care training enabling them to develop an in-depth understanding of our residents’ situation and create a better qualify of life for them. Through training and many years experience we know how to respond and will be able to help each and every one of our residents to feel comfortable with their thoughts and feelings whilst gently stimulating their thought process with dedicated activities. By getting to know each resident well, we find ways to enable them to have enjoyable days which include favourite activities. We tailor each person’s care plan around their specific capabilities and needs that will not only look at their care, nutrition and hydration needs but also their personal likes and dislikes and the things that make them feel good. We believe the memories, experiences and stories we hear about life, sometimes forty or fifty years ago, often with amazing clarity are priceless. We also consider it to be an honour to share these memories and to work with our residents. Staff will be organised and led by highly experienced practitioners and the success of our approach can only be truly experienced when a resident joins us. At Magdalen House we understand how difficult it can be caring for someone living with the experience of dementia at home and it is our aim to make your relative feel at home as quickly as possible. Memory boxes with small reminders and items such as photographs can be made available to help each person reminisce and share their history if the family so wishes. There is no set visiting hours and visitors are always welcome. Our second floor consists of seven self-contained suites, small apartments designed for assisted living for those considering a move into a care home whilst maintaining their independence. Each suite has a furnished open plan bedroom lounge kitchenette and en-suite wet room. Starting in October 2016, for people with specific nursing requirements we will have a team of specially trained Registered general Nurses to help with the quality of life of our residents who may need regular medical assistance.